We're back after a week off with another roundup of episodes from our member podcasts. 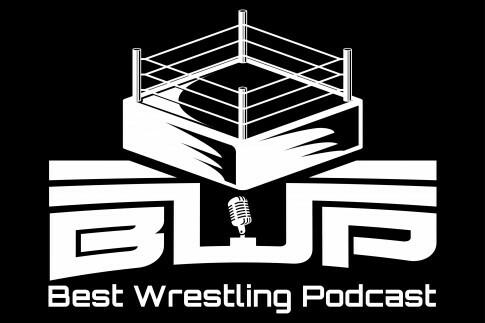 This one sees the network debut of Repodcasting and some multi-part episodes on Stone Cold Steve Austin, workplace harassment and men's issues. Also, opera in the badlands, Mario Tennis Aces, lakeside food, movie canon, Jarome Iginla's farewell, Bollywood's bad boy, the business side of both art and conflict resolution, fantasy football, real-life soccer, home-schooling, creative hustling, and more. 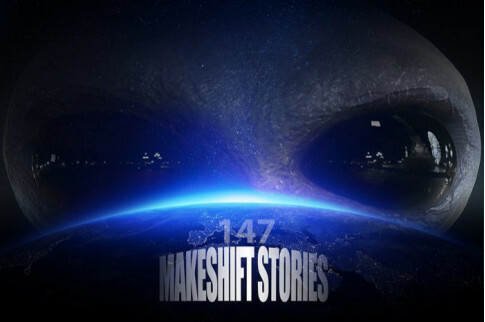 On the latest instalment of the serial on Makeshift Stories, written by Alan V Hare, Johnson admits to Janva, in a desperate attempt to save Ceres, that he is the transmuted Triffel leader Amos, and proposes an alliance. 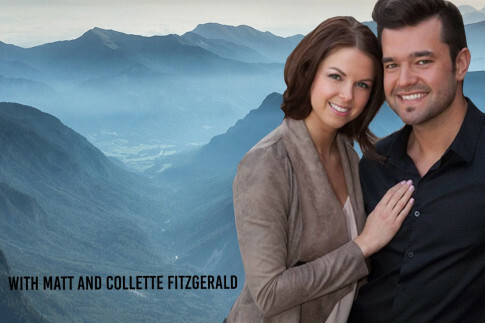 Paul Blinov and Fawnda Mithrush made an eventful road trip to the Badlands Amphitheatre for the latest episode of I Don't Get It to catch Mercury Opera and Opera Classica Nuova’s co-production of Carmen. Best Wrestling Podcast continues with its series on Stone Cold Steve Austin, focusing on 1998-99 with flipping off Mike Tyson, hijacking a Zamboni and beating up Vince McMahon. Listen to Part 1. 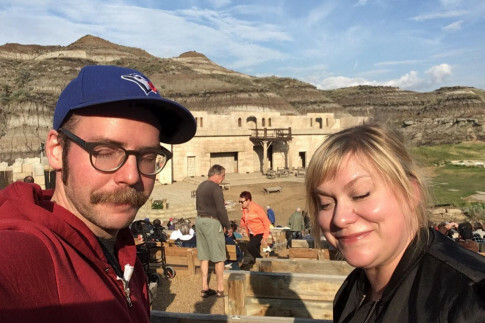 On the Mess Hall Podcast, Avery sits down with Calgary comedian Daryl Makk for a lakeside chat about growing your own food, hunting, eating on the road, supporting local and feeling the love. 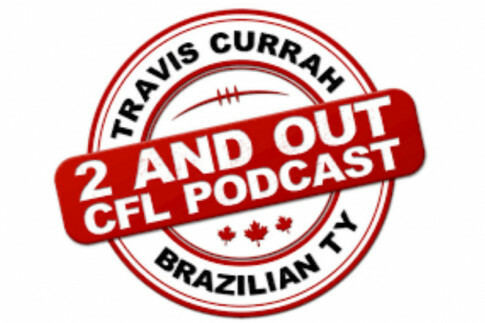 On the latest 2 and Out, Travis Currah and Brazilian Ty preview Week 9 in the CFL with the Esks vs. Lions, Ticats vs. Bombers, and Als vs. RedBlacks. And it's never too late to catch the week 8 recap! 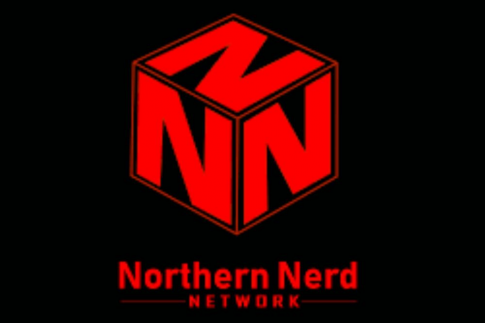 On the Northern Nerdcast, Dan and Chelsea sit down with the awesome crew from Midgardia RPG to talk about their nerdy toys, and how their role-playing game came to be. On The Networkers Quest, Matt and Collette chat with Mpower's Anna Mittal, a mediator, social worker and conflict coach who has found her joy by empowering clients to transform their lives from being stuck in conflict to learning how to communicate successfully. On Part 2 of A Branded World's panel discussion, Luiza dives into how you should handle workplace harassment, what you are legally obligated to do, and what you can do to mitigate the potential damage to the brand. Listen to Part 1. 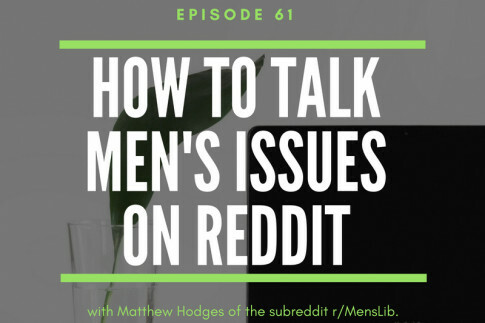 On the latest episode of Modern Manhood, German talks to Matthew Hodges, the founder of the MensLib subreddit. 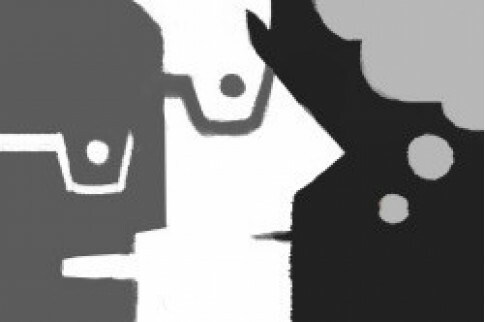 In Part 1, they discuss why he wanted to start MenLib, the values and foundations of that community, and his own personal experience with masculinity. 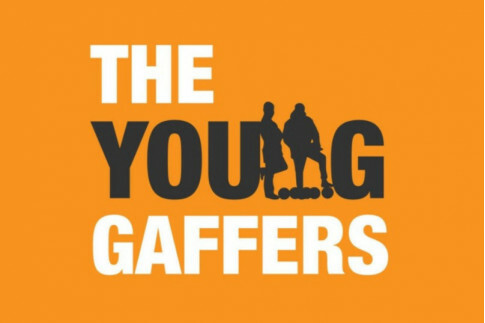 This week on the Young Gaffers, Jason and Adam discuss the Calgary Foothills FC competing for the USL PDL Championship, and Haligonians turning out to see the Atlantic Selects defeat Fortuna Düsseldorf’s U21 squad. 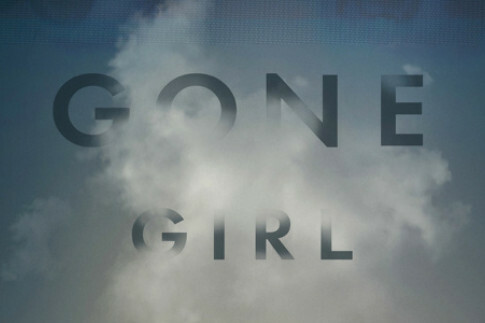 On Repodcasting's debut episode as a member of the network, Lucia and Janet are joined by special guest Tony from FlicksXRayed to help them recast the 2014 Ben Affleck/Rosamund Pike/Neil Patrick Harris book-to-film adaptation of Gone Girl. 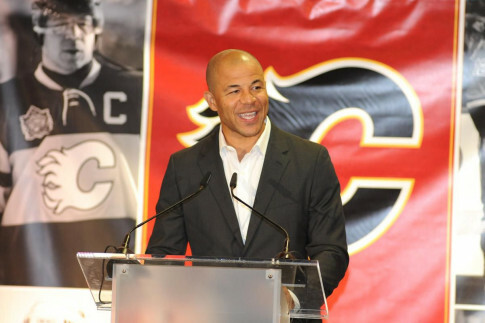 On this special summertime Hockey Feels, Steven and Rachel discuss her adventure to a hockey camp in Montreal, Jarome Iginla officially hanging them up, women’s hockey news, summer hockey tournaments and more! 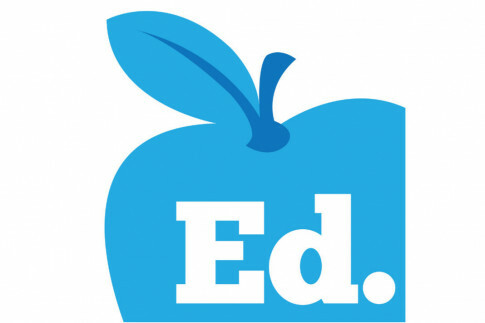 On this episode of Ed, Shane talks with Tatiana Adurias about her journey of schooling her six kids herself. They discuss dispelling stereotypes often associated with homeschooling. 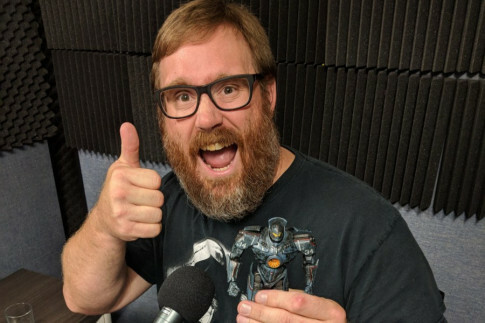 There is some rampant nerdery on The Undad as Darren Pleavin and Trent Wilkie talk horror movies, horror feelings, invisible motorcycles, family horror, and some scary stuff that left them holding each other, cerebrally. 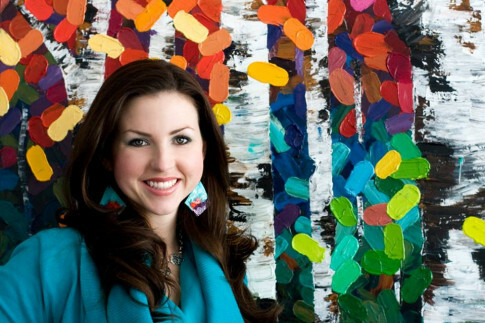 On Girl Tries Life, Victoria Smith is joined by Calgary artist Melissa McKinnon to talk about how she got started, art school advice, the business side, and what happens when your work is knocked off. 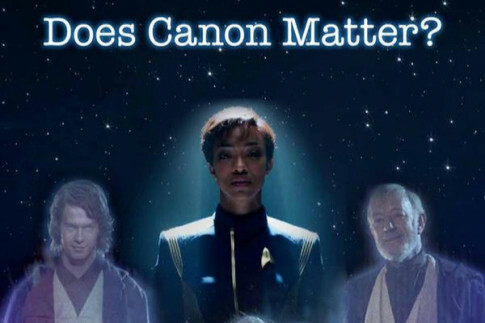 Evan Adnams joins Scott and Gregg on the latest episode of I Have Some Notes to ponder whether canon really matters and how it affects our enjoyment of a film. In this bonus episode of Assumptions, Kyle interviews Rabbi Seth Goldstein to learn a liberal Jewish perspective on relationships, spiritual values, and sexuality. 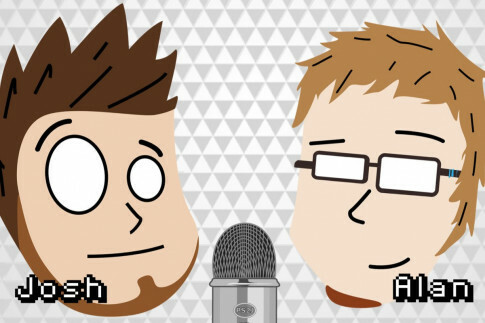 On Press Start to Join, Josh and Alan discuss Mario Tennis Aces and Patreon doing some shady business, plus Josh recommends a VR game and Alan suggests a TV show. On City of Champions, Shane Fennessey talks with filmmaker Adam Scorgie and fills us in on his ability to find improbable solutions to impossible situations. With Sanjay Dutt's biopic in theatres, Matt Bowes and Erin Fraser discuss the Bollywood bad boy’s life and work on the latest episode of Bollywood is for Lovers. 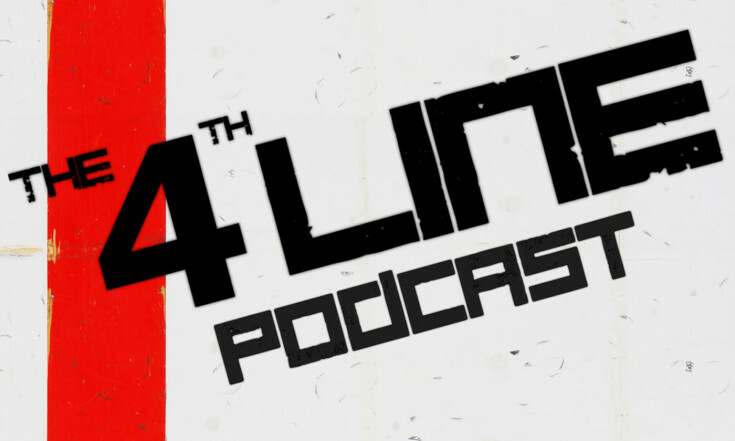 Carl and Joel of The 4th Line podcast are back to talk Jarome Iginla's retirement from the NHL and Tom Wilson's contract renewal with the Capitals. Then the Detroit Red Wings hop on the Summer Hot Seat. 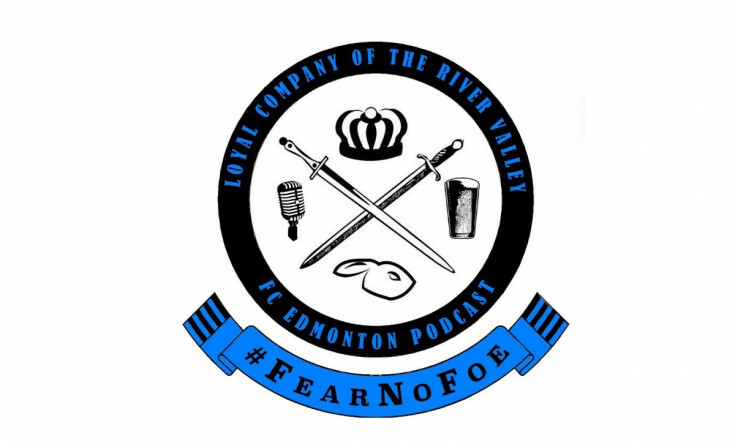 This week on Loyal Company of the River Valley, Nate and Adam start off with thoughts on the Forge FC and Pacific FC, and then take a look at Jim Brennan being named as the York 9 head coach. 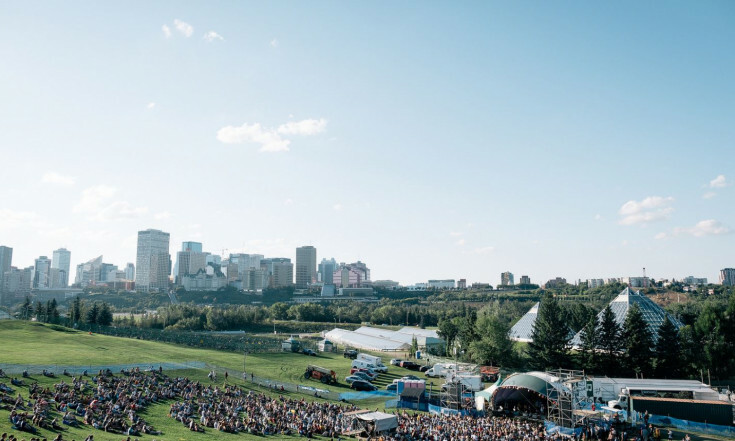 On The Well Endowed Podcast, we hear about a scholarship in memory of Don Snider to help Edmonton FolkFest volunteers. We also hear about the Terra Centre's efforts to integrate Indigenous cultural learning into its support for young parents, and the Alberta Helping Animals Society's work to provide care for the companion animals of vulnerable Edmontonians. 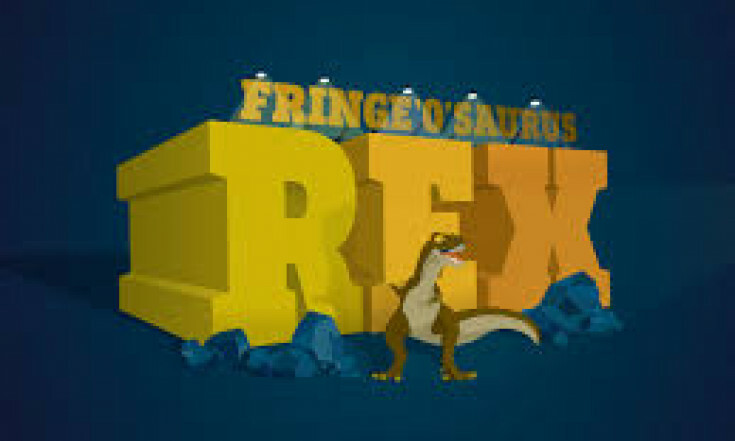 Follow #ATBgoldenticket to find Fringe ‘O’ Saurus Rex for your chance to win a golden 2019 Fringe experience: 100 Fringe show tickets, VIP parking, and more! (Click the image above for details on how to enter.) 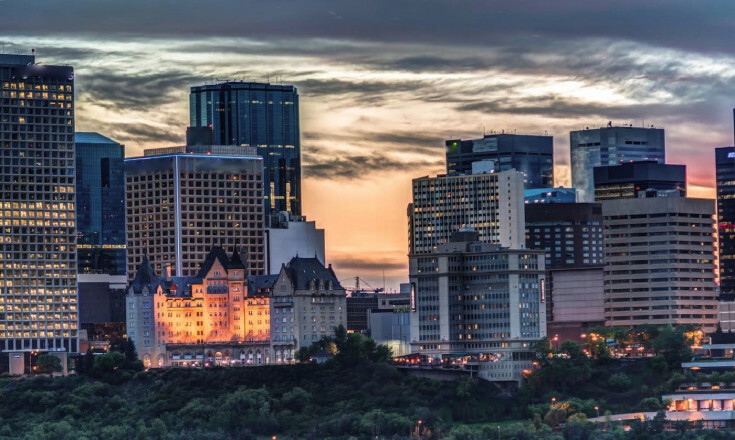 The Edmonton Fringe Theatre Festival is one of the city's biggest summer festivals, and ATB Financial is the Fringe's biggest fan. 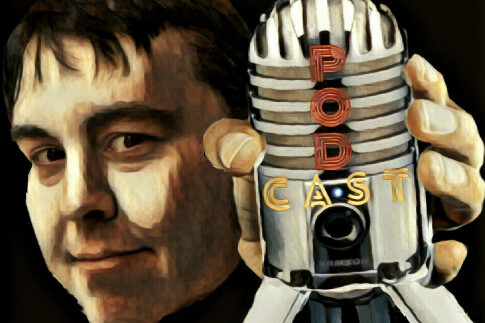 We keep a running list of events that involve our podcasters, partners and sponsors. Stay up-to-date by checking out our events page. We'll also send these to you every week if you subscribe to our newsletter.